You bet it is. 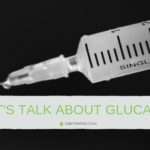 Give Google a go at the “cost of diabetes” and there are numerous studies and infographics that confirm what those of us dealing with this condition already know: the cost of diabetes is high. If you have a child with Type 1, you can take the search further and find even more alarming figures. I live in the UAE. It is mandatory in most of the Emirates that everyone here have some kind of healthcare insurance. It is not socialized with everything covered, but most everyone has some kind of coverage depending on where they live and work, and what your plan pays for. We are fortunate that pharmaceutical prices are controlled by the government. Therefore, we do not see the overnight skyrocket increase in insulin that the US has experienced. As I mentioned, coverage can vary. We recently had to search for new healthcare coverage. 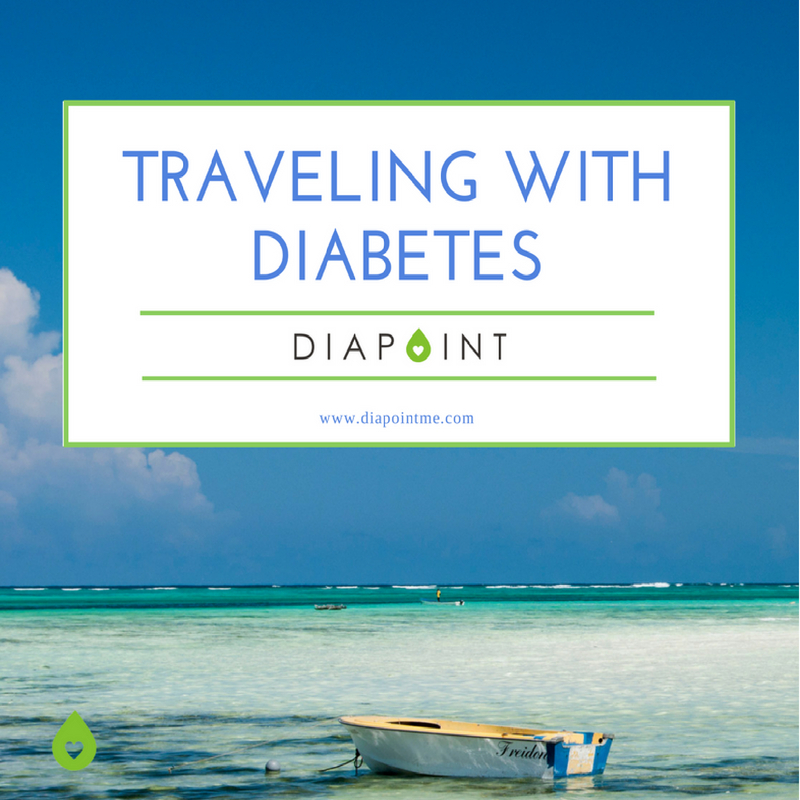 I left my job a couple of years ago to start DiapointME to help people with diabetes and their families, so I no longer had the insurance of the corporate I used to work for. Shortly after my career change, my husband changed his job. We did a lot of consideration before making these changes, and insurance coverage was discussed. Diabetes is a deal-breaker for us when it comes to health insurance. To find a company that would cover a reasonable amount of my son’s expenses, or offer a fair quote for my son, was difficult. Why? Well due to the pre-existing condition, of course. 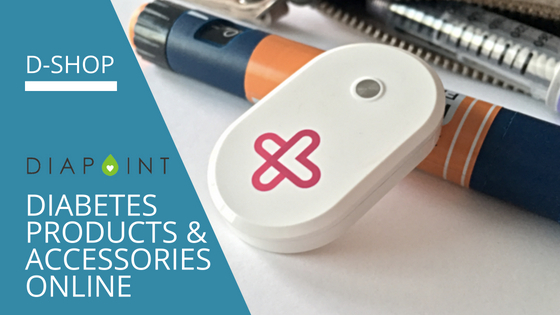 The responses we received from some of the companies hurt and felt discriminatory. One company got back to our insurance broker within minutes after receiving our applications with a $40,000 USD premium to cover my son for just one year. That was just for him only. I do not know what an average premium is for Type 1(I searched quite a bit after that quote) but $40,000 seemed inflated. I am not even sure my son’s basic healthcare and supplies are that much in one year! 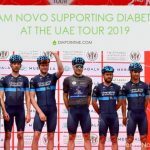 It would have been much easier had they said, “Sorry, we do not wish to cover a person with Type1 Diabetes”, but I guess that would be illegal. We eventually found something realistic, but we still pay for many supplies out of pocket. It is unfortunate that some insurance companies do not understand what Type 1 Diabetes really is, or how it is managed. This is obvious by the tests they request and the discussions I have had with them on the phone. For example, one previous company asked for an eye exam to consider coverage of an insulin pump for my son when they had on record he just had an eye exam about five months before their request. It is redundant and not necessary. This is the extreme. Not all insurance companies are like this, and awareness is changing. This only highlights the need for what we all know – education, education, education. 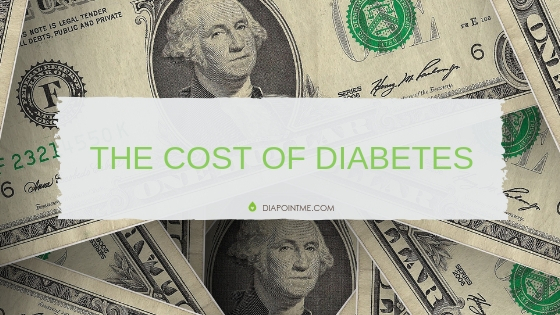 However, the cost of diabetes continues to be high. Whether you have health insurance or not, managing diabetes for some is unaffordable. People are dying because they don’t have the means to manage their diabetes. Diabetes is not a small issue in this region. The Middle East has some of the highest incidents of diabetes in the world, and this does not seem like it will change soon. 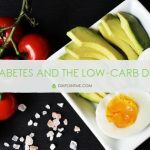 Fortunately, there are a growing number of insurers and providers that now understand diabetes and how to treat it. When we started this journey, it took some time to find then. My advice for dealing with it all is constant education and advocacy. If the first person you speak with does not understand diabetes, or if it is clear that they are requesting something medically unnecessary, speak to someone else until you find someone who is willing to listen and learn. Get your guide to a safe and healthy vacation.